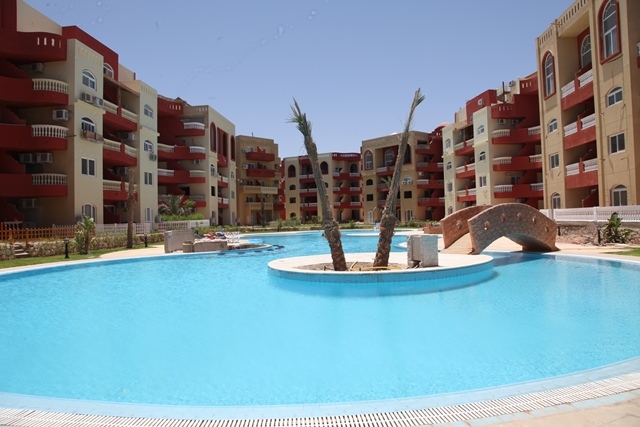 Buy property Egypt, flat for sale in Egypt Sharm el Sheikh S156 | Egypt Sharm el-Sheikh Real Estate Co.
Three bedroom, 2 bath duplex Penthouse in Maraqia Resort for sale. 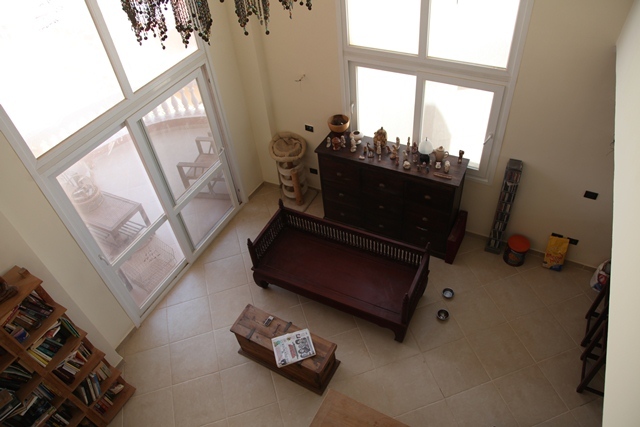 Has a private roof terrace fitted with water and electricity access. Great for a jacuzzi. 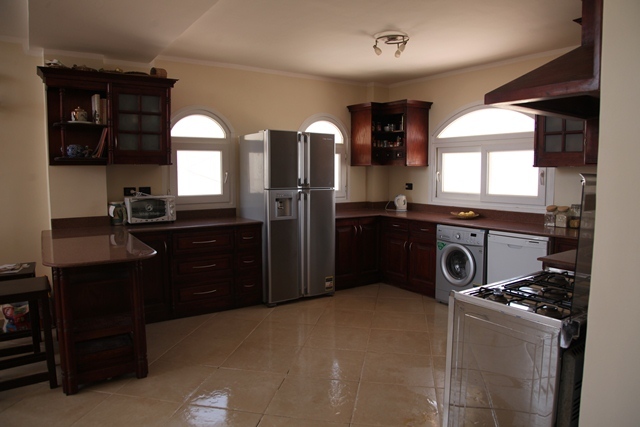 Fully fitted kitchen, and bathrooms. 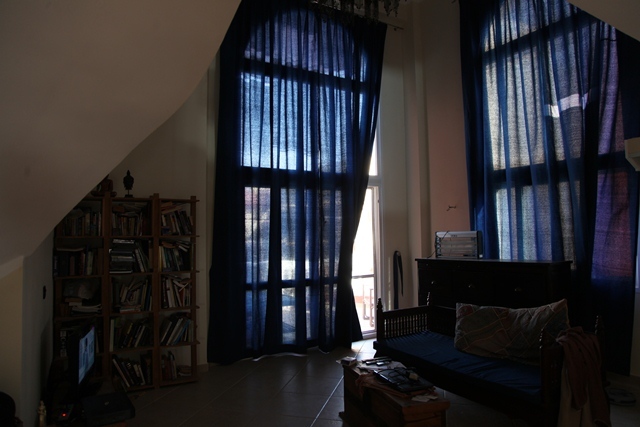 All AC's and window drapes installed. Some light fixtures fitted but the rest of the apartment will be sold unfurnished. The flat is waiting for you to personalise it to your taste. 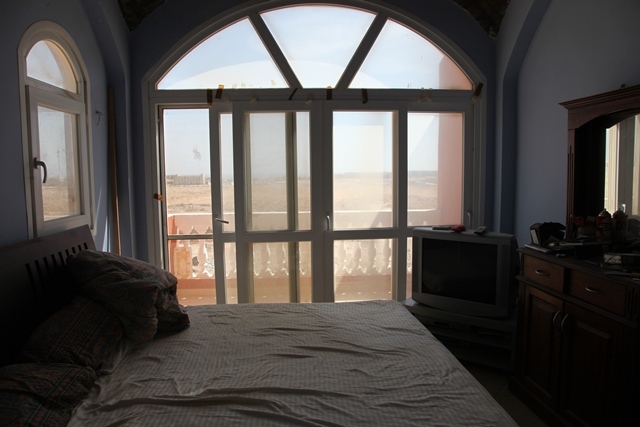 From the flat, views of the Red Sea, Tiran Island and the Sinai Mountains. Three communal pools on site. The resort is near to the soon to be completed City Stars Shopping Development which will home the world's largest salt water lagoon. A world class golf course is also located near by. Shops, bars and the beach within a 10 min drive. Internal dimensions 173 sq metre with 23 sq metre private roof terrace. Price – 110 000 $. Hot offer!